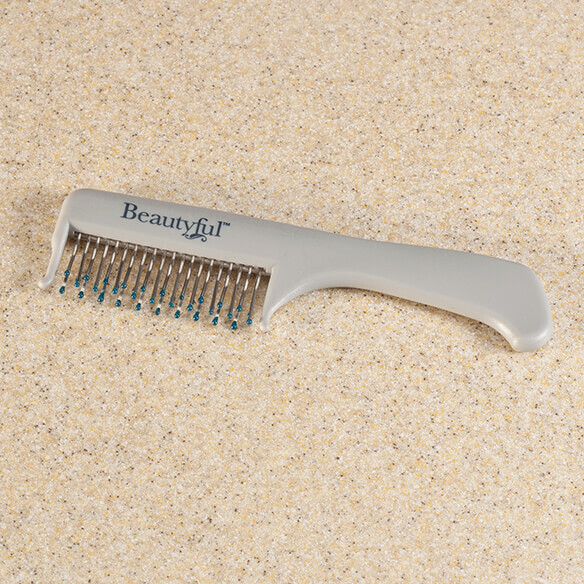 Fabulous volume and face-framing lift are just a few quick strokes away, thanks to this teasing comb from Beautyful™! With four rows of stainless steel pins, each stroke works like four, giving you salon style in seconds. Hard rubber construction offers anti-static durability and an ergonomic grip. 8 1/4"L.
I have very thin hair and I am replacing an old silicon style comb. All others I have looked at were $25.00. I hope the low price is worth it. my hair needs more volume. Hair is fine, straight. No body. I want some body!! I'm still in the 60s and like to backcomb my hair. It is hard to find these combs at local stores. Hair dresser has one and I love it. I have had a teasing comb but it is really old and I wanted to get a new one. It does a good job in styling my hair. 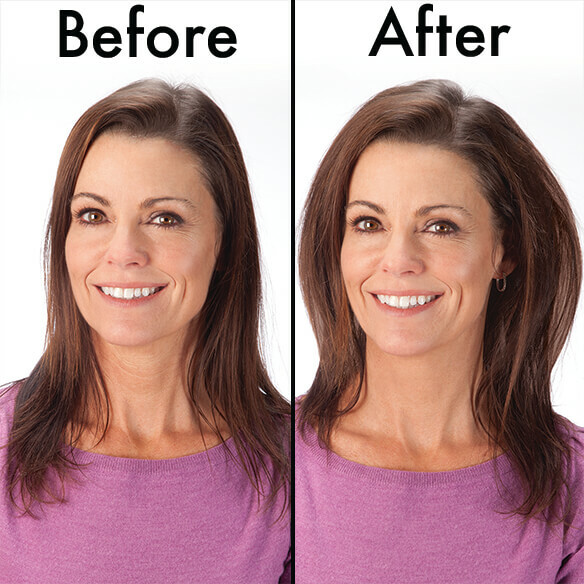 I want to try its features after using my battery operated hair trimmer. It may/may not work for me, but I will not know unless I try. Thank you for the opportunity. Need it to look better. Inexpensive! my wife's health is not best and I thought this might make it easier for her. I need a comb that boosts my thining hair. 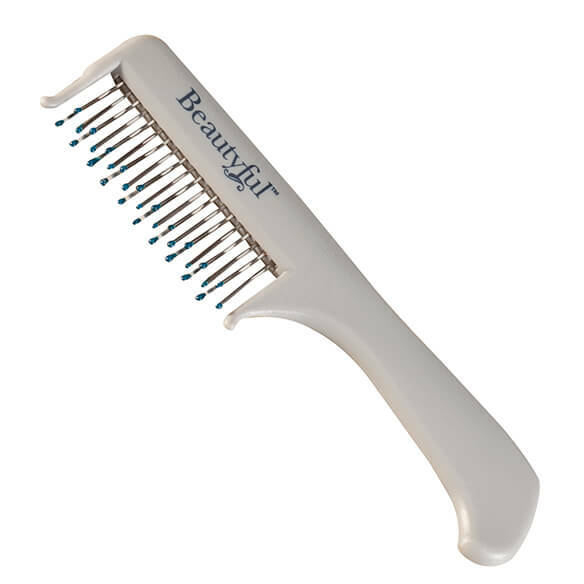 This a teasing comb with a HANDLE!